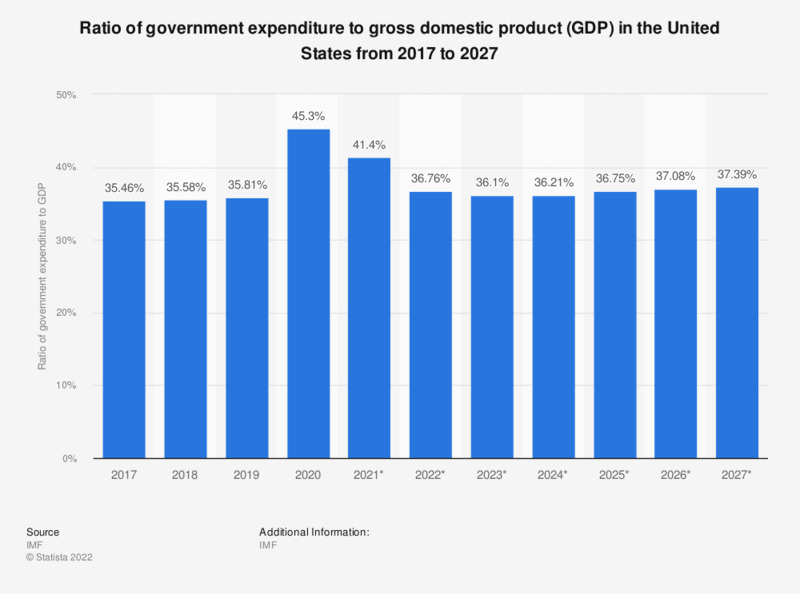 The statistic shows the ratio of government expenditure to gross domestic product (GDP) in the United States from 2012 to 2017, with projections up until 2022. In 2017, government expenditure amounted to 34.79 percent of the gross domestic product. See the US GDP for further information. To what extent do you agree or disagree with the statement "London contributes more in taxes than the North, so it is fair that London receives more money to spend on things like the arts, science and transport"?